The most important thing to remember is that in the wild rabbits would eat almost exclusively grass and other wild plants. Only seldom would fruits or vegetables be part of their diet. 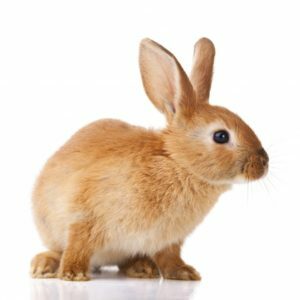 As a result rabbit’s digestive tracts are specially adapted to a high fiber diet in that their teeth are constantly growing and their lower intestinal tract can process pure cellulose. In fact too many easily digestible carbohydrates (starch and sugars) are bad for rabbit’s intestines and do nothing to wear down their teeth. Please download the attachment below to learn the best diet.